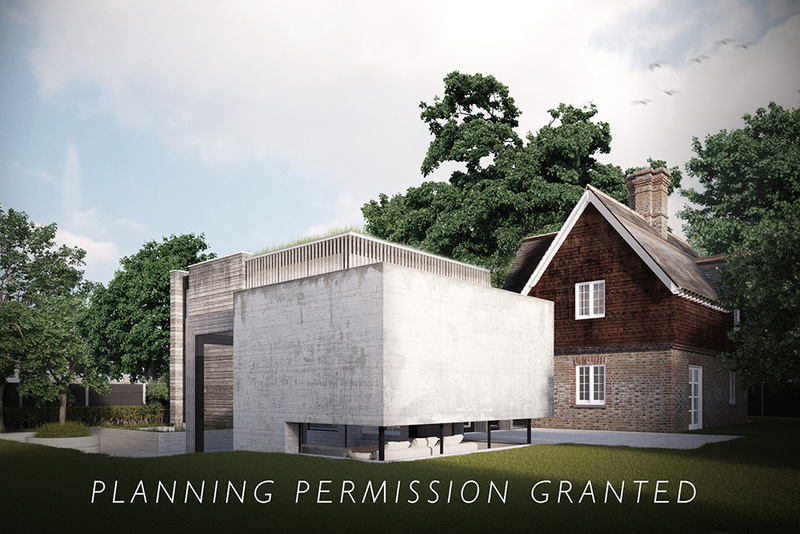 planning permission for extension in kingston upon thames, london. We are delighted to have been granted planning permission for Warren Cottage – a two storey with basement, three bedroom extension in Kingston Upon Thames, London. To see more information about this project please click here or here. The project is due to start on site in early 2013.